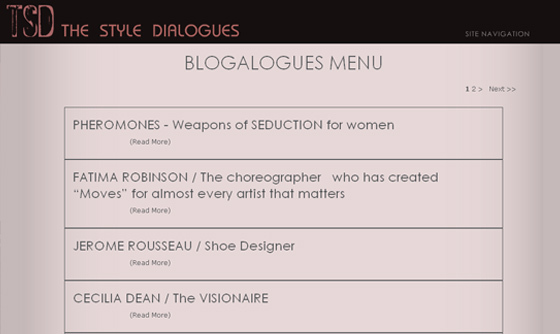 The style dialogues is a unique personal site made to define style and fashion. 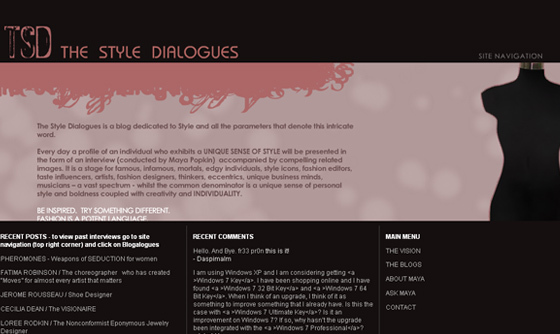 The vision behind the site required a highly customized plan. IBCnet was hired to take over the project and accomplish what others could not. With careful planning and correct technology selection, IBCnet was able to deliver a solution that realized the vision. Expression Engine, PHP, MySQL 2005, CSS, jQuery, HTML, and Java.